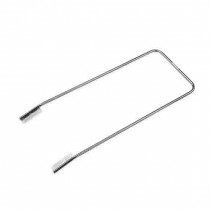 Wheelchair accessories are supplemental products to enhance mobility and accessibility, while simultaneously promoting user freedom. 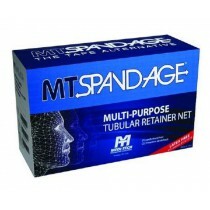 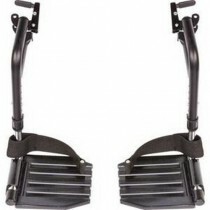 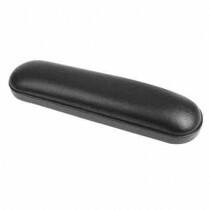 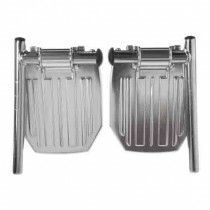 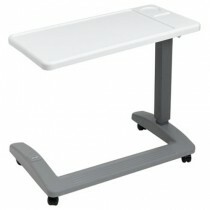 At wholesale prices below, you will find the best selection of wheelchair accessories available on the Internet. 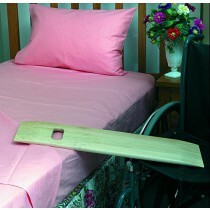 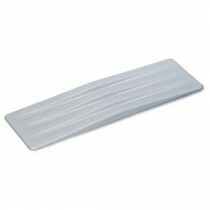 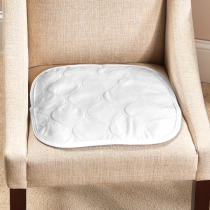 One of our most popular accessories are wheelchair cushions. 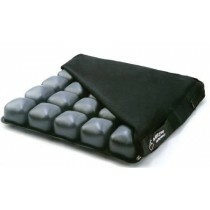 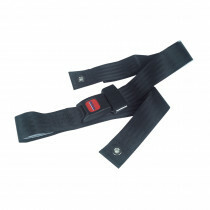 These type of accessories create superior comfort and support. 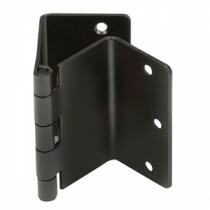 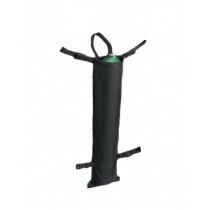 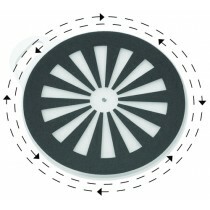 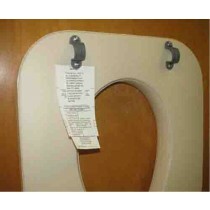 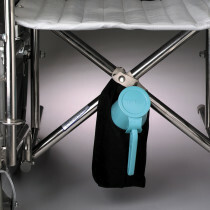 In addition to wheelchair cushions, we also supply wheelchair oxygen tank holders too. 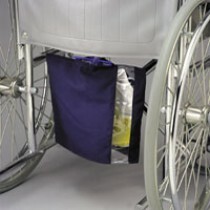 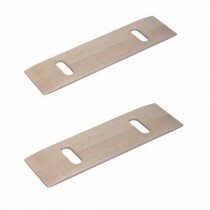 These will safely and securely attach an oxygen tank to a wheelchair. 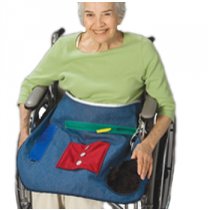 Because no two individuals use wheelchairs in the same exact manner, we, at Vitality Medical, offer a wide variety of accessories to make using a wheelchair the easiest and most comfortable experience possible. 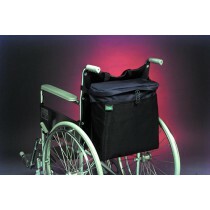 Peruse our vast selection of wheelchair accessories to increase your comfort, safety and freedom today!